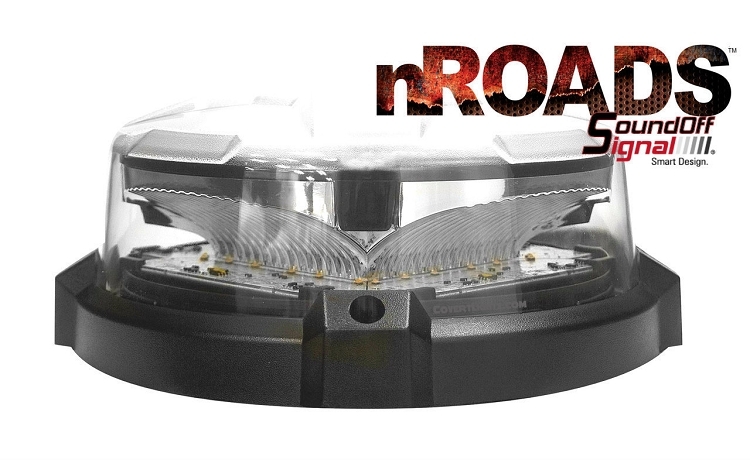 Truly one of the best & brightest beacons on the market, the SoundOff nRoads beacon offers unparalleled technology! 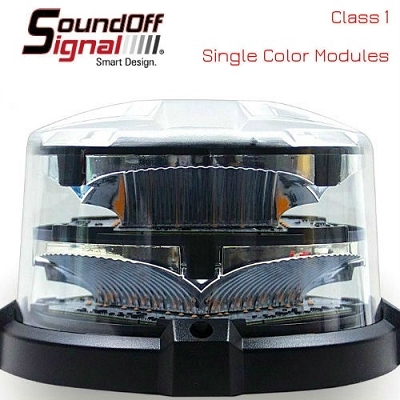 Choose from Single, Dual or Tri-Color options for your beacon. 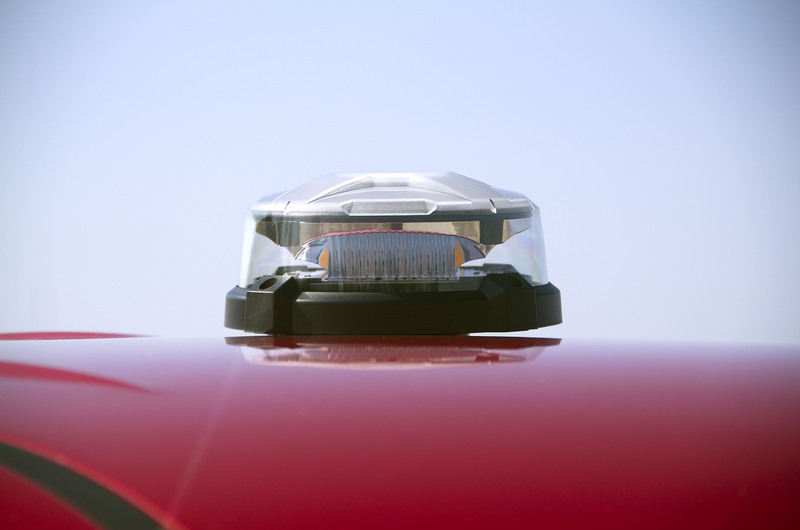 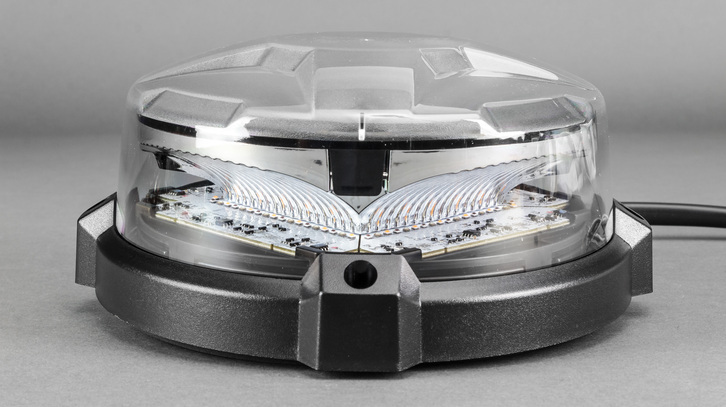 Also, choose from Low or High domes to fit your application. 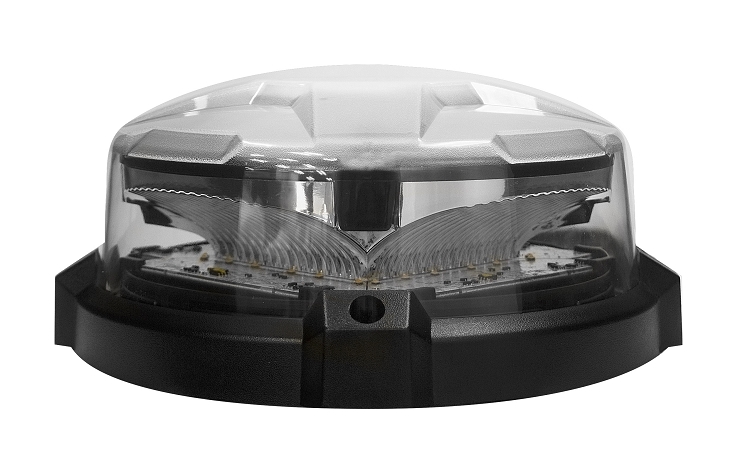 These beacons are Class 1 Certified and provide superior light output with Zero dead spots, all angles are covered. 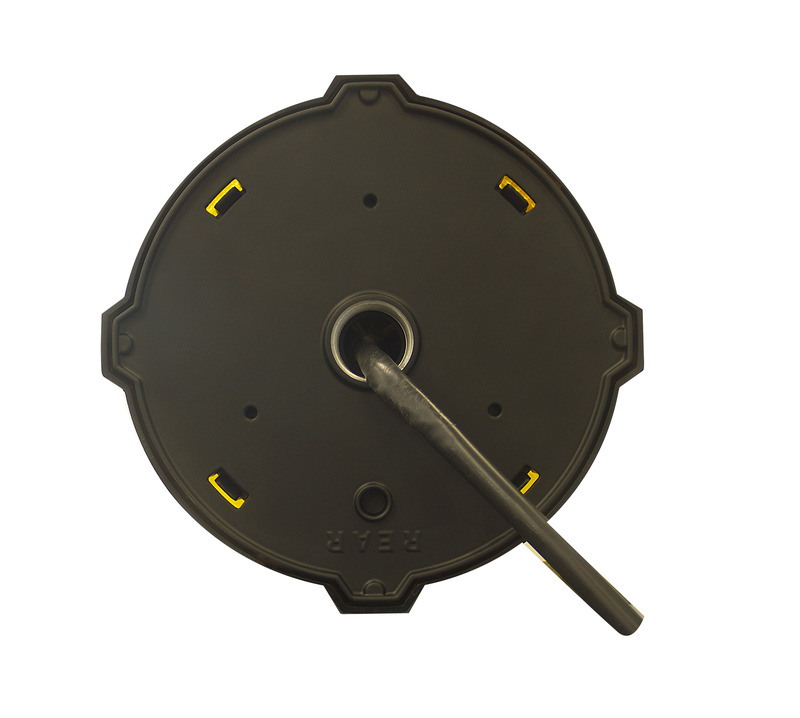 Multiple modes (9) are built-into each beacon and (43) flash patterns. 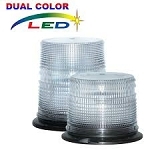 100% made in the USA (Hudsonville, Michigan) and include a No Hassle 5 Year Warranty!